This is my first entry to Jona's new meme called With Love Wednesday. I decided to join because I am a firm believer that "LOVE is all we need". This week's theme is Families. I grew up in a relatively big family. My mother has eight siblings, my father has three and some more half-siblings. I have three. And lots of cousins about my age. As I was growing up, I became closer to my mother's side of the family because they also live in the same city where we reside while majority of my father's siblings are in the province. 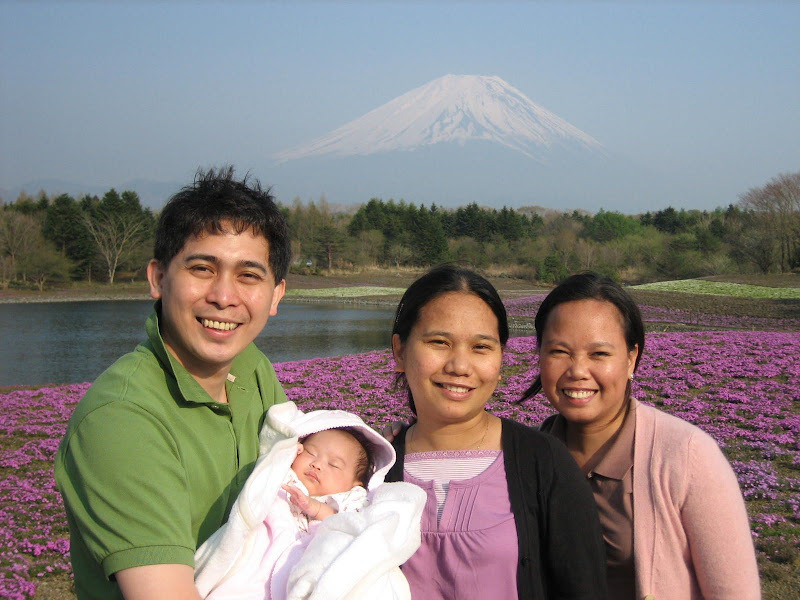 Sightseeing in Yamanashi Ken, Japan with my eldest sis. All of us girls, all grown up! Aren't we all pretty? Hehe! Another photo op after swimming at Canibad Beach, Samal. Me and my pretty cousins! Before swimming at Costa Marina Beach Resort in Samal. 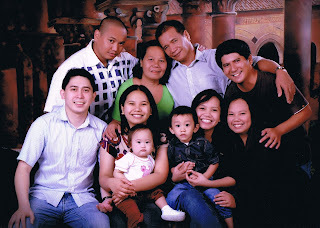 I really miss my family in the Philippines especially my cousins who I practically grew up with. I will miss them more this Christmas. pretty pictures of your family! great one too with Mt. Fiji and those violets in the background. Thank you for joining Kikamz! I plan to also join TCP when our internet connection gets better. wow you've been in so many places/countries, I noticed:) I love the pictures of all girls..reminds me of my sisters.